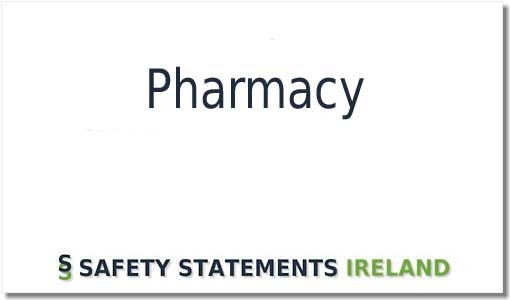 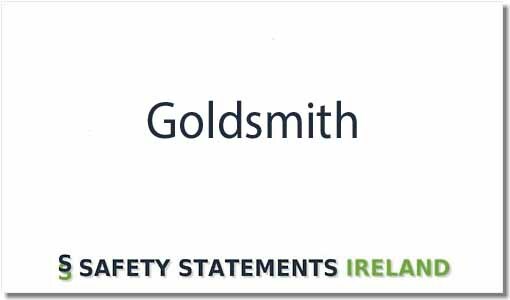 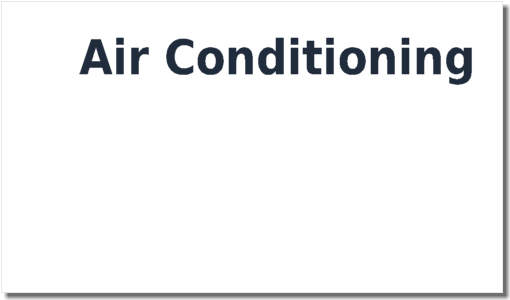 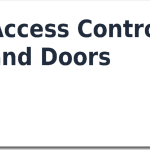 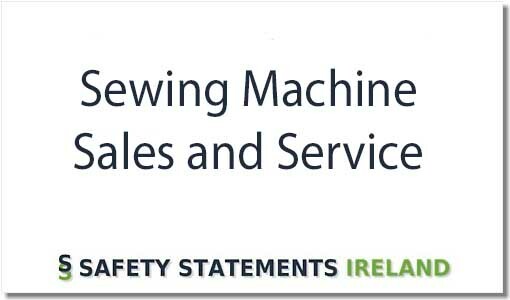 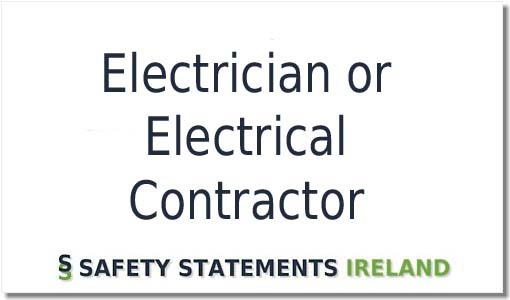 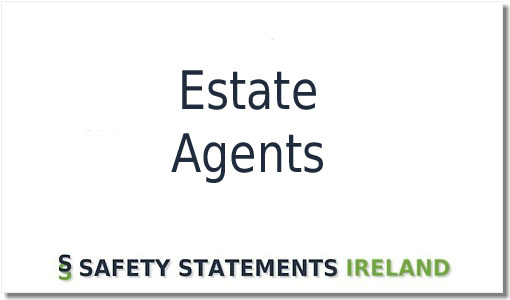 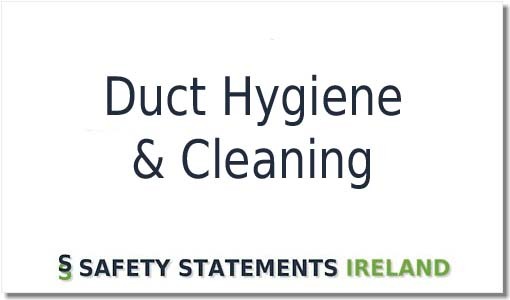 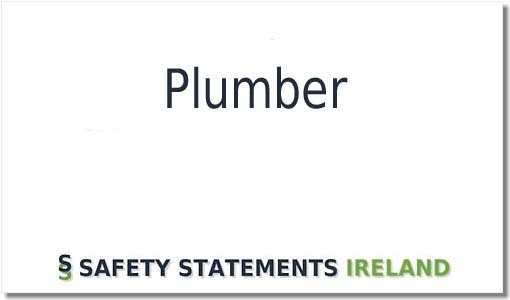 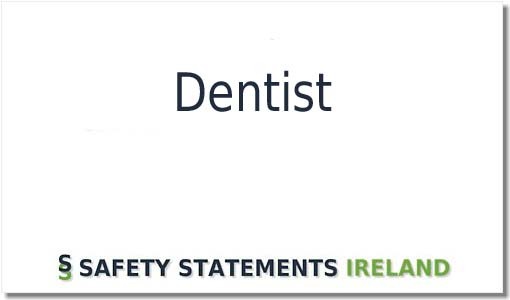 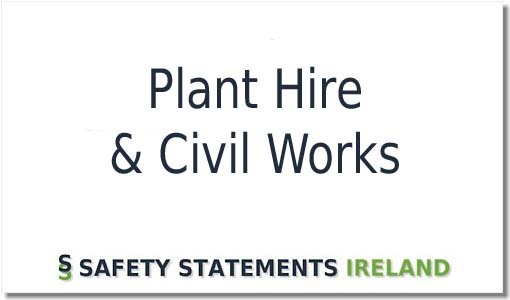 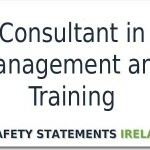 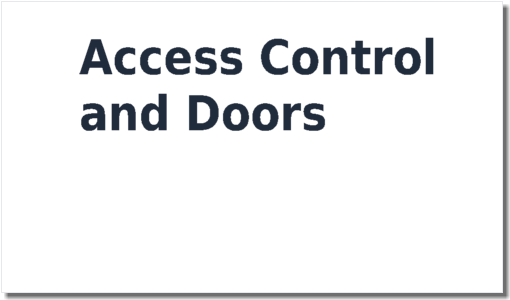 Safety Statement template for those working in the Air Conditioning industry. 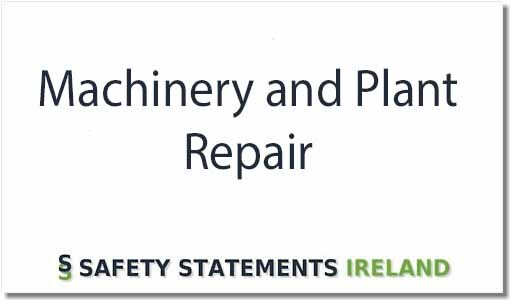 Topics covered include Compressors, MEWPS, Power Tools, Legionnaires, Welding, Angle Grinders, etc. 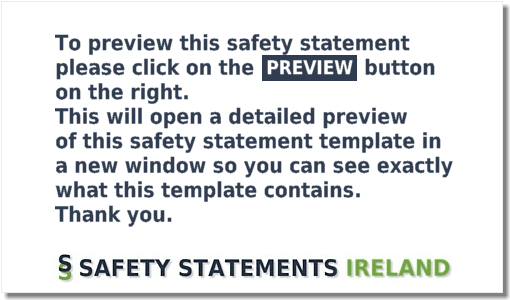 Also includes a Template Method Statement that can be used for client specific hazards. 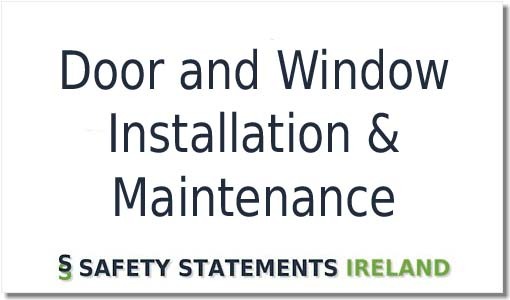 Once you have completed an order you will receive an email with your template download information, which you can simply edit with your relevant company information.